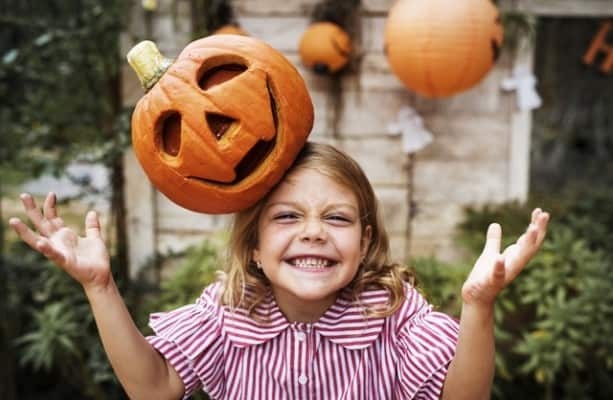 With Halloween right around the corner, our dental office in Douglasville wants to share a secret with our patients and neighbors. Did you know that there are snacks out there that are worse for your teeth than candy? You heard us right. Candy may not be the scariest thing for your oral health. It’s no trick. Just the truth. While we’re here to talk about surprising snacks that are dangerous to oral health, it is worth mentioning that candy is still a concern for your dentist in Douglasville. But it’s not really the sugar itself that’s the problem. It’s what happens to the sugar when you eat it. Bacteria that live in the mouth love sugar and will feed on it every chance they get. This keeps the bacteria full and healthy. But what’s more concerning is what happens when these bacteria digest sugars. Like all living things, bacteria have to release waste. They just so happen to release an acid that wears away tooth enamel and increases the likelihood of cavities. Because of this, it’s still important to enjoy sugary foods in moderation. Even though sugar gets a bad reputation when talking about keeping teeth healthy, there are other treats that can be just as damaging, if not more so. The high starch content found in crackers and chips can be more of a concern than sugar. While these snacks don’t necessarily taste sweet, the starches can affect the body very much the same way sugar does. This is because chips and crackers have a high glycemic index. Foods with a high glycemic index are known to increase blood glucose levels as the body digests them. This means that even though there’s low sugar listed in the ingredients, the starches will feed mouth bacteria the same way sugar does. This also means that bacteria will release more of the acidic byproduct and leave teeth at risk for decay. But that’s not all. When chewed, chips and crackers form into almost a paste-like consistency. This makes them very sticky and they can easily get stuck in between teeth and in tooth grooves. The longer the starches are left in the mouth like this, the more they’re feeding the bacteria and the more acid is getting released. Just like we recommend limiting the amount of sugary foods you eat, we also suggest snacking on starchy foods such as chips and crackers in moderation. But no matter what you choose to treat yourself to this Halloween, be sure to pair eating with drinking water. This will help wash away food particles, bacteria, and neutralize acid. Happy Halloween from our Douglasville dental office!